The Beemat ® Stabilizer Tumbler Base Small is an addition for stabilizing the Beemat ® Tumbler Trainer allowing it to be used as a mini vault. Please note Tumbler Trainer is sold separately. Please search on our website for Beemat Tumbler Trainer. 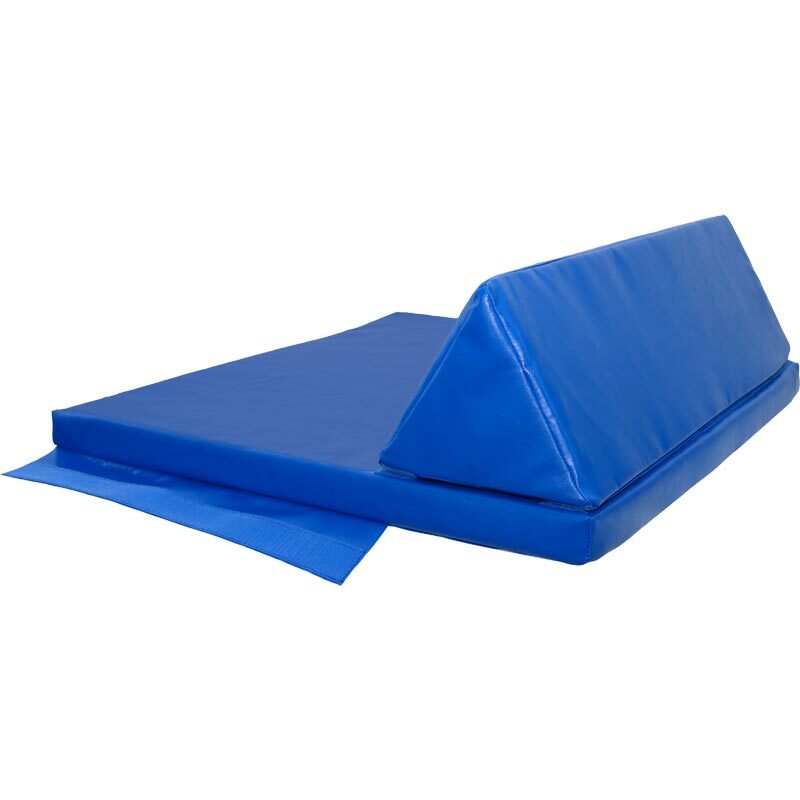 Small - 0.75m x 0.8m x 25cm - Navy - 2'6" x 2'7" x 9.84".